Along with 2 billion people logging in per day, Facebook also enjoys an increase of 16% every year. In addition, Facebook owns the 77% of the Social Media Market as well. Such pervasive presence makes Facebook for Business highly important, result-driven and revenue generating. 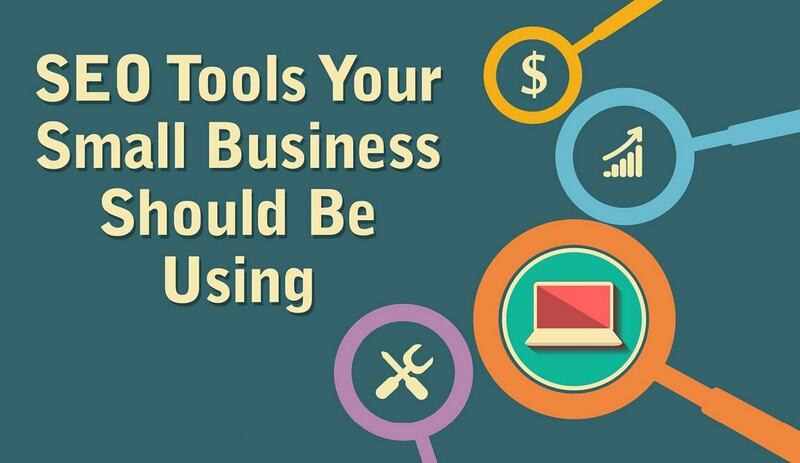 No matter if you are an entrepreneur or owner of an established business house; you can easily find the powerful means of promoting and optimizing your business using Facebook. As per the recent stats, Facebook has around 60 million Business pages. You can even find 1000s of pages related to your business niche. In all such cases, it is very important to know how to use Facebook for Business. 5) Earn the “Very responsive to messages” badge. The most imperative point to remember is that profiles are intended for only individuals and not for the businesses. Making a profile for a business is against Facebook’s terms and conditions. There are chances that such profiles may get erased. Entrepreneurs, business owners or marketers ought to dependably make a Facebook page for the effective optimization of their organizations. Effective use of Facebook groups can encourage a dialogue among individuals and freely advance your business. However, creating a Facebook page ought to dependably be your first step while using Facebook for business. Facebook page will help you build a network around your business, plus, it widens your reach and lets you find more about your target audiences. Effective branding, captivating storytelling, and believable brand voicing are the forte of Facebook for business. Visit this page and learn how you can create powerful Fb page for your business. As said earlier, your business needs a page on Facebook, not a profile. 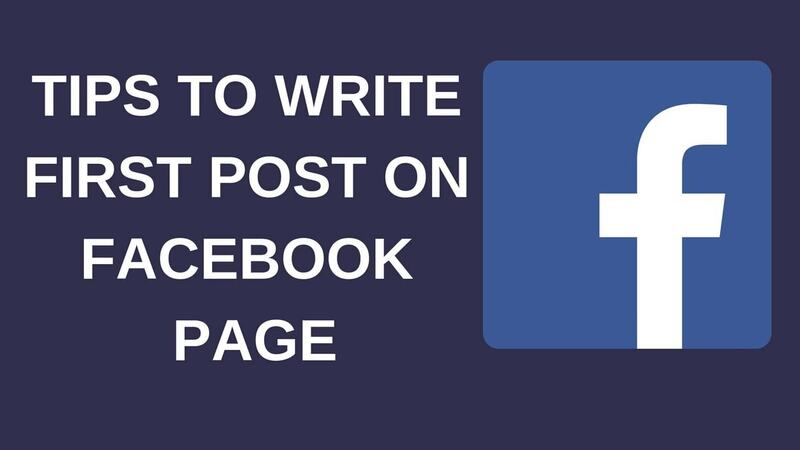 Facebook pages are connected with personal accounts and that is why, to begin with, your business page of Fb, it is important that you sign up on your personal Fb profile. When you have your own profile on Fb, you can easily create your Facebook page for your business and the whole process is excessively convenient and can be completed in limited possible time. Below given hacks will help you have a likable Fb page. When you create an Fb page, it will have a randomly assigned number and URL, for example- facebook.com/pages/yourbusiness/123456789. Changing this as per your business/brand name is considered vanity URL for your page. 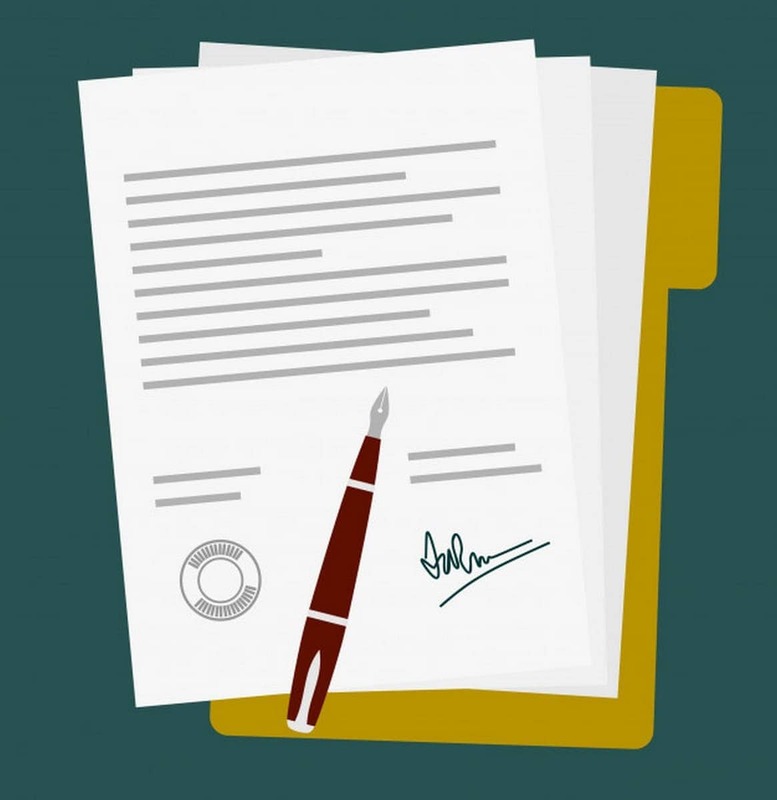 This will make your page more credible, recognizable and shareable. This creates a brand on Fb. https://www.facebook.com/marketing91 is one such example that we have done for the Facebook page of Marketing 91. It is very important that you smartly use Cover and Profile pics of your Facebook Business Page. It will not only help you optimize your brand-presence but also let you get a number of likes. The right use of photos is very effective in grabbing the attention of your audiences. You should use photos that are relevant, interactive and can set your brand tone. For building awareness, using your logos in profile pic and some brand images as cover pic will serve the purpose. 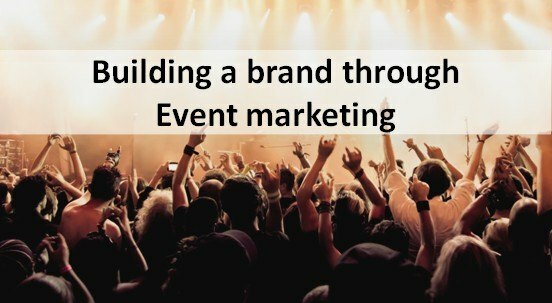 This will be the first step toward engaging your audiences. What does make you more credible? -Your readiness to listen to your audiences will make you be more credible. In case you will be responding immediately to all your Fb page users, Fb will offer “Very responsive to messages” badge to your page. Pages that are not very responsive to the messages of their users, do not enjoy such benefits. With such badges, you can let your users know that you care for them. Here you can find tools for managing communications and messages on your Facebook page. After having good quality Fb page, you can use some amazing business app of Facebook that will let you appreciate better interactions with your audiences. 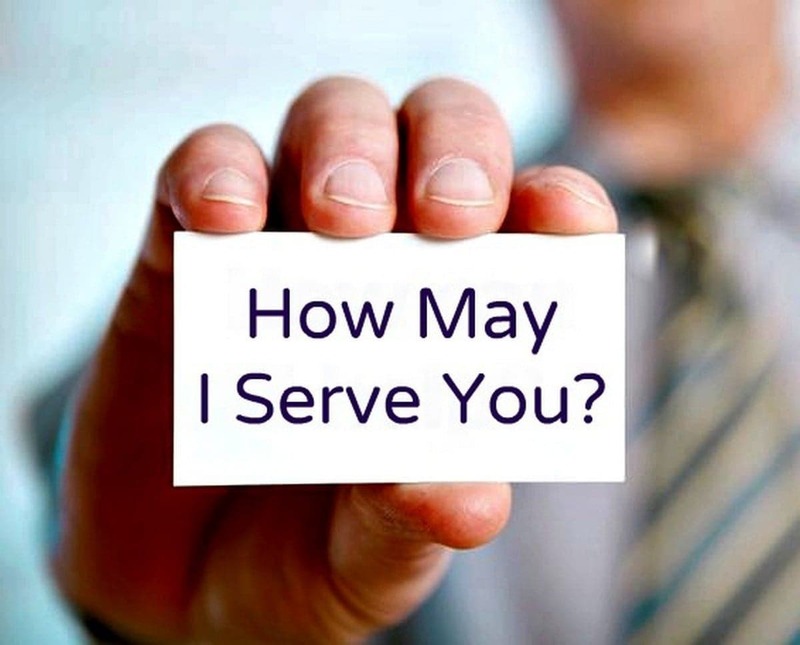 You can easily find different apps for running a survey, generating polls, setting up blog feeds, adding e-commerce or use of Facebook page for meetings and teleconferences. Lots of efforts and consistency are required in letting a Facebook page enjoy a great fan following to have a community around it. After creating a powerful, appealing and audience-oriented page, you need to find out ways to have a productive interaction with your audiences for building a community around your Fb page. Running campaigns, generating awareness, offering solutions or arranging people of same interest into one group will help you create a community around your Facebook page. You need to make your page the most useful and entertaining page for your fans and followers. 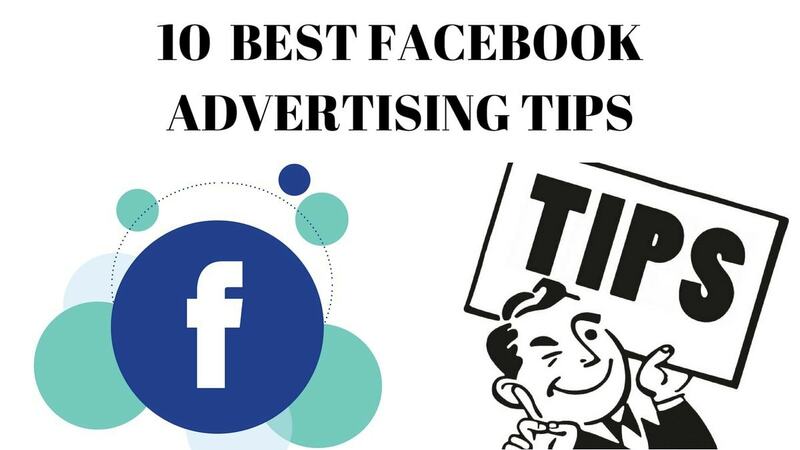 Effective use of Facebook advertising is also very important in promoting your Facebook page and making it more relevant and profitable for your business. You can use different types of Facebook Ads on your Fb page that will advance your page to the most appropriate audiences on Facebook. For using Facebook for business, you can use the Facebook page for building a network of professionals who are beneficial to your business. Such networking will turn productive in cracking different deals and finding audiences that are more relevant. You can start using your personal Fb account for making conversion driven connections and relations with prospects, experts and influencers. Facebook page is one of the most effective means of developing fruitful business relations. Facebook now allows you to add “Milestones” on your Facebook page to highlight your special business accomplishments. You can post such milestones on your timeline and later it can be found under the About Tab of your Fb page. This will help you add milestones on your Fb page. 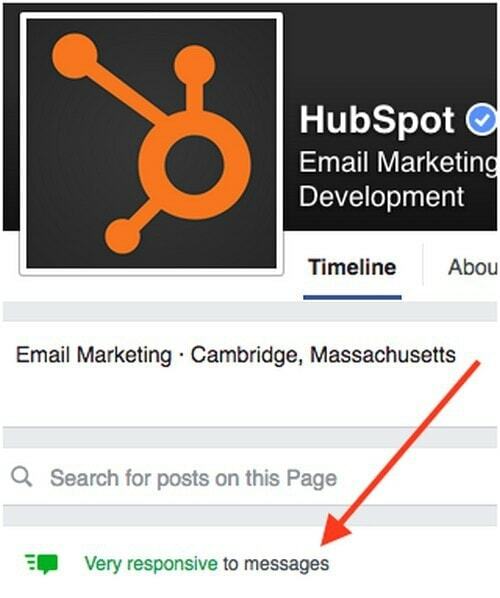 Now, Facebook allows you to add CTA (Call to Action) button on the top of your Facebook page. They will increase your chances of making more profits from your Facebook for Business Page. Along with default tabs like Timeline, Photos, About, Like, etc, Facebook also offers the chance of creating custom page tabs. You can use such tabs as landing pages or CTA in your Fb page. Such tabs are useful in displaying different promotional things related to your business such as marketing offers or case studies and so on. They will be added on the top of the page that will compel the visitor to do what you want them to do. 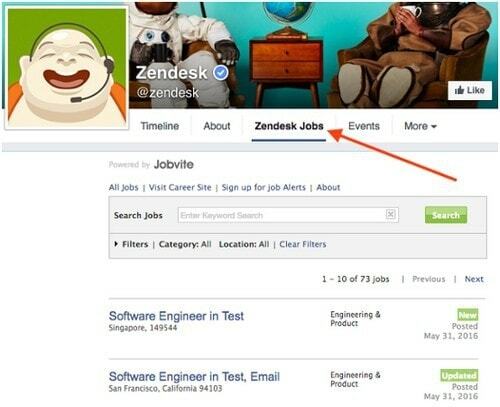 For instance, in case you are hiring new employees for your business, you can add “hire’ tab on your page. Knowing the right timing of performing different activities on your page will help you use Facebook for Business more effectively and productively. When you post different types of content on your Fb page, you need to know the right time when your audiences are more likely to see them. Choosing a time when your prospects return from work is good. You should also be very consistent with the posting of your content. This will let your audiences constantly look for your updates. Timing depends upon your target niche and existing customers. You can use Facebook Analytics to find out the timing when your audiences are most active. Generally, 12 to 3 pm on Weekdays and around 12 to 1 am on Weekends are a good time to post. Some of the guides also advice to post new content in the noon or past 7 in the evening to generate more views, likes, and shares.